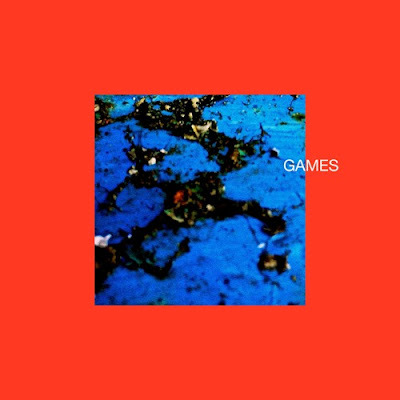 Swedish pop duo Tracy Irve, consisting of siblings Linnea and Alexander Herlogsson, have just unveiled their brand new single Games. I am loving Linnea's vocals as they are silky smooth and give somewhat of an ethereal touch to the song. Her harmonies flow effortlessly over the infectious instrumental packed with groovy guitar licks, killer synth lines and an addictive beat. If you're into smooth pieces of pop music with meaningful lyrics and a hypnotic beat, then you will enjoy Games. Check it out below!